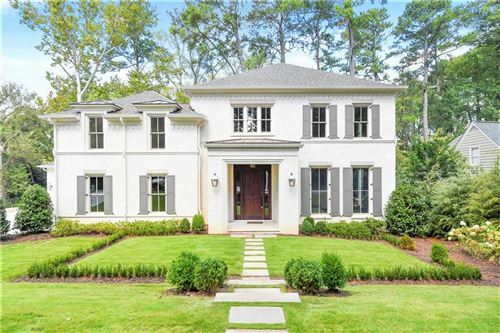 Historic Brookhaven is a small gated community featuring luxury million dollar homes and is conveniently located near Peachtree Dunwoody Road, Windsor Parkway, Mabry Drive and Peachtree Road. Many of the luxury homes include wine cellars, multi-car garages, 5-plus bedroom floor-plans and much, much more. 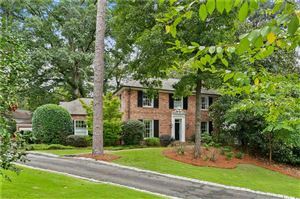 In addition to a great selection of features and amenities, residents also have many outdoor activities, shopping and dining experiences to choose from in this historic area of Brookhaven.